"There's something that you just can't escape from when you stay with us. 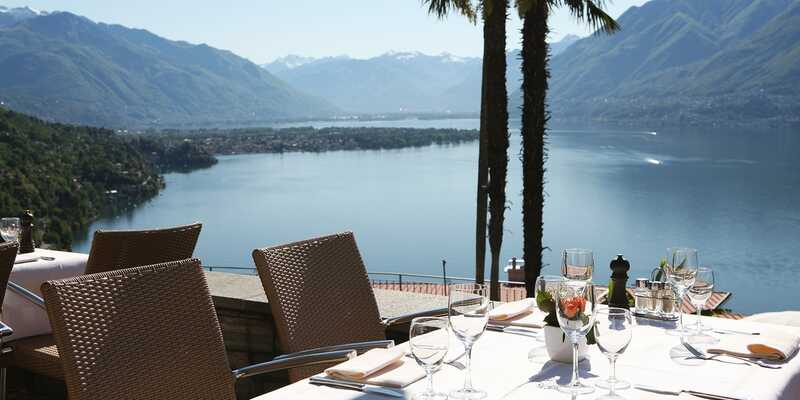 This breathtaking view"
Enjoy a unique panoramic view overlooking Lake Maggiore in the relaxed familiarity of a family-run hotel. Big enough to offer you a full range of modern amenities, yet small enough to serve you in a very individual and personal way. The perfect holiday. 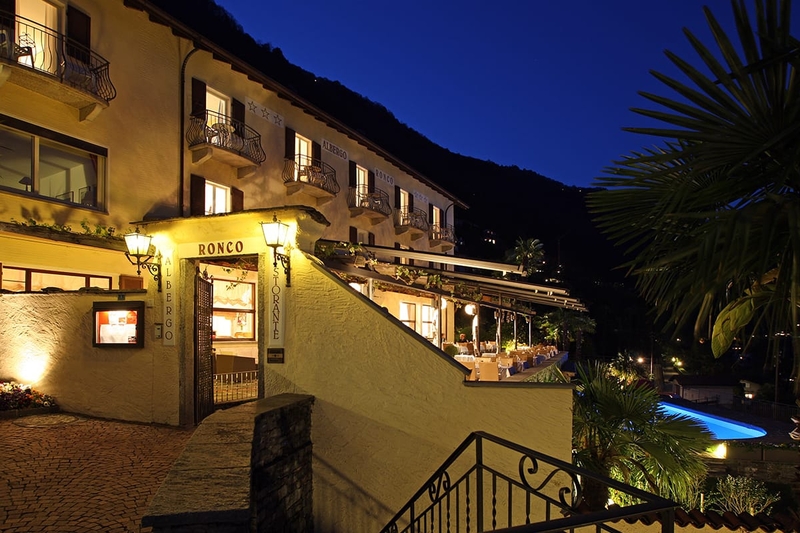 Albergo Ronco in Ronco sopra Ascona. 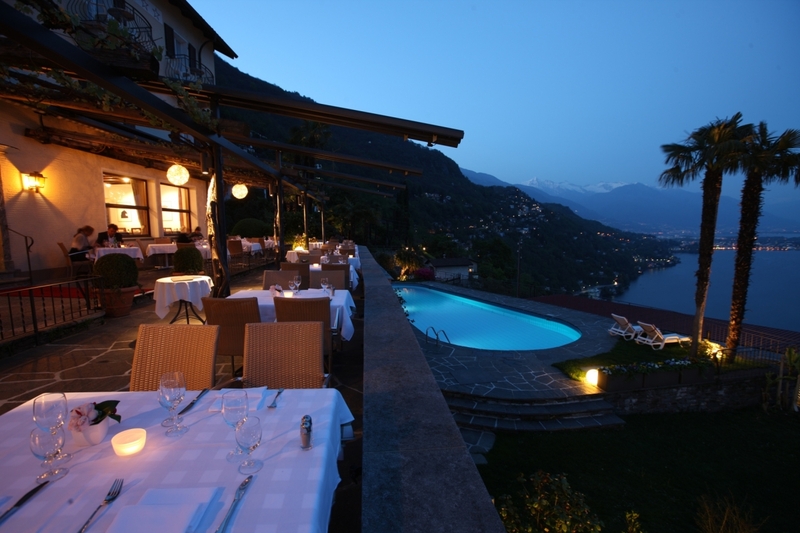 The 2019 season of RONCO Albergo & Ristorante will start on Friday March 15th. 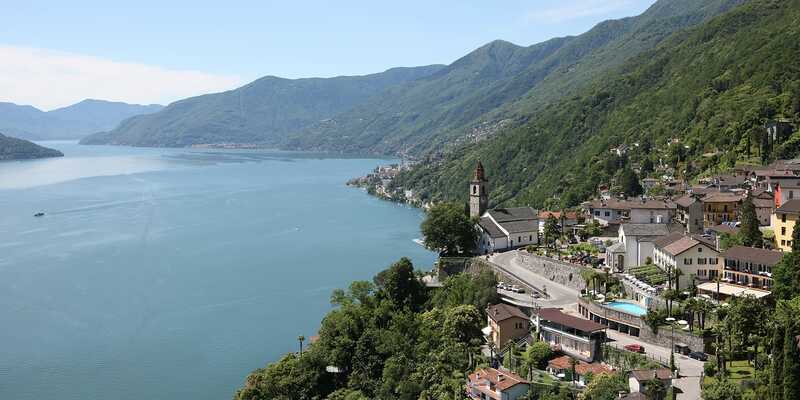 We are happy to welcome you again in the wonderful setting of Ronco sopra Ascona. 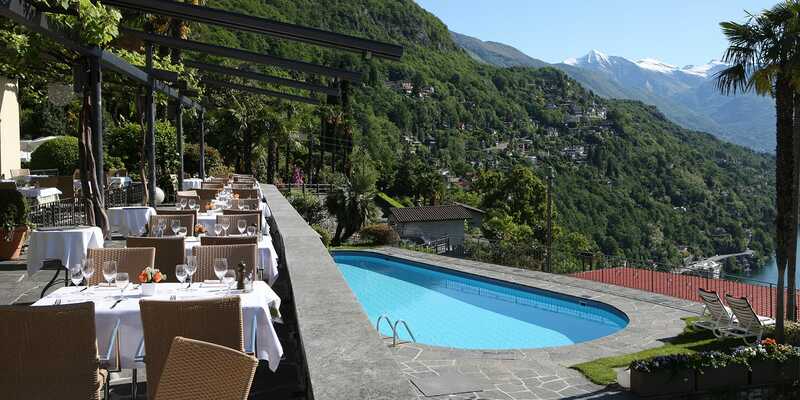 Dal 2018 il nostro Albergo è entrato a far parte della categoria Typically Swiss Hotel raccomandato da Svizzera Turismo. 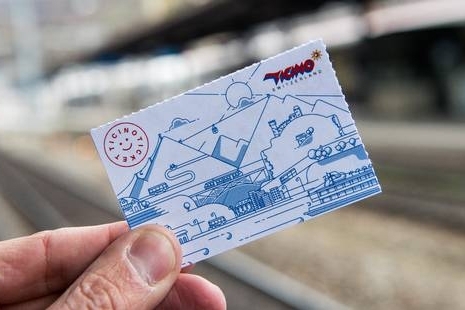 Book a stay at the Hotel Ronco and you will receive a complimentary Ticino Ticket, which allows you to benefit from free public transport in the whole Canton for the entire duration of your stay.